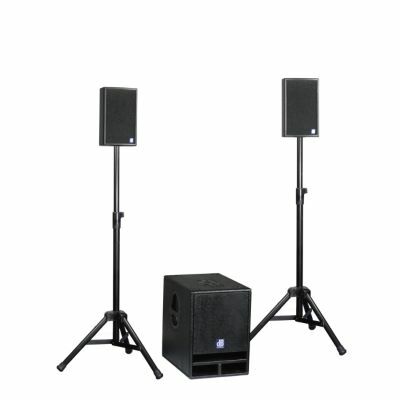 We have a variety of PA audio systems available for hire, ranging from a portable "pull along" mains and battery-powered system up to the 4000 watt JBL EON system. 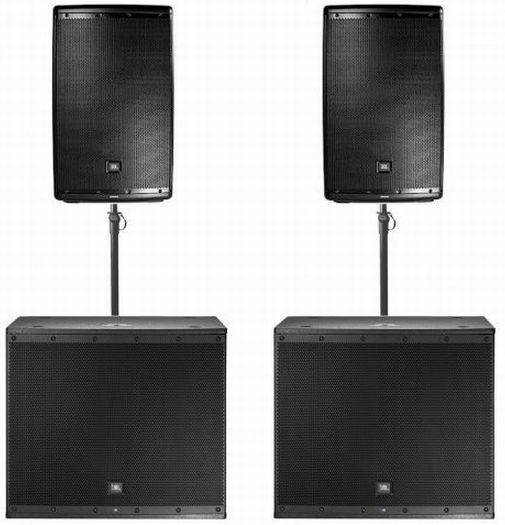 The JBL 600 series is a 4000 watt active speaker system. 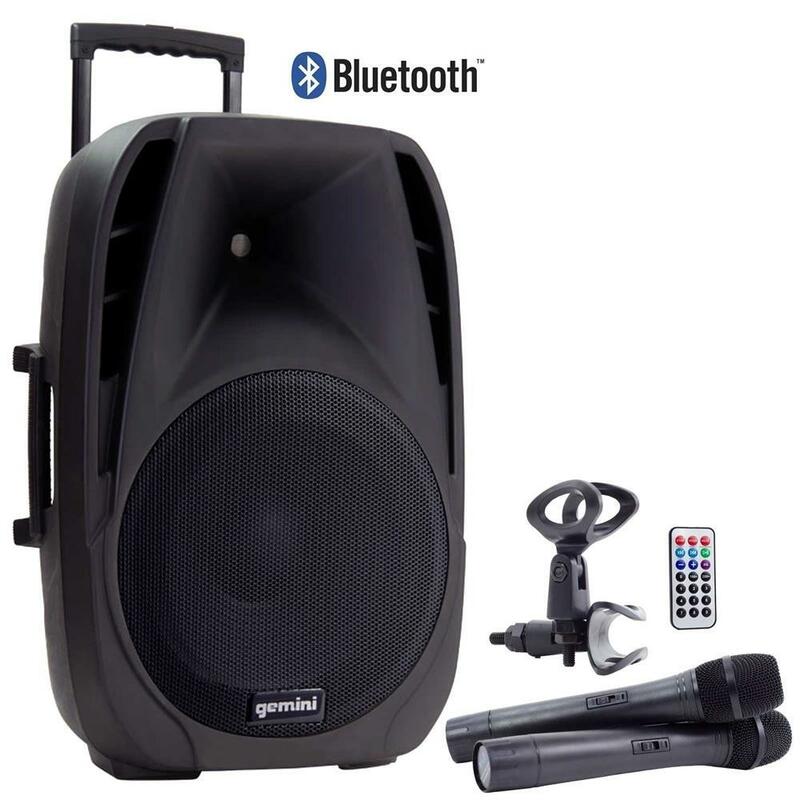 Hire our portable mains or internal battery powered 150 watt PA system, complete with 2 wireless microphones.